Gert Johan Coetzee is probably the most famous of all the South African designer with 180 000 followers on Instagram. Gert has always been known for making the most beautiful dresses and gowns. His design is extravagant and beautifully tailored for the female form. His collections are always a sight to behold and an extravaganza of fashion. 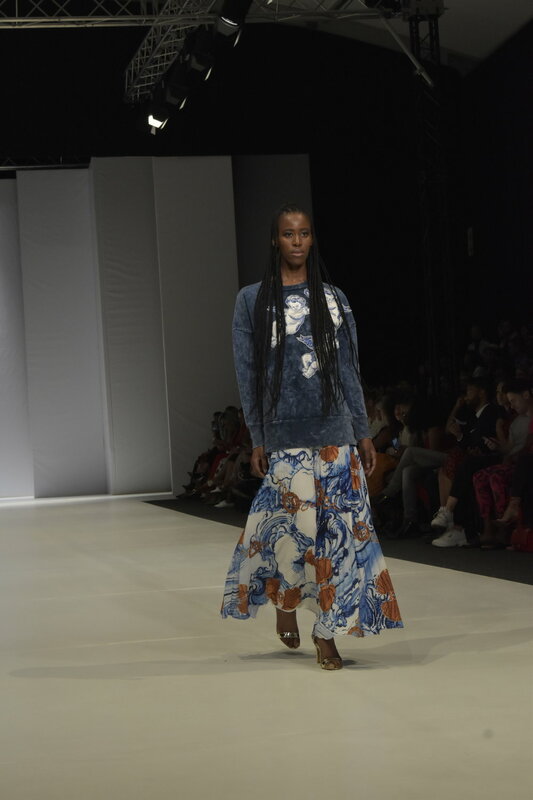 This year marked Gert’s 8th year showcasing with SAFW and he definitely brought his A-game. 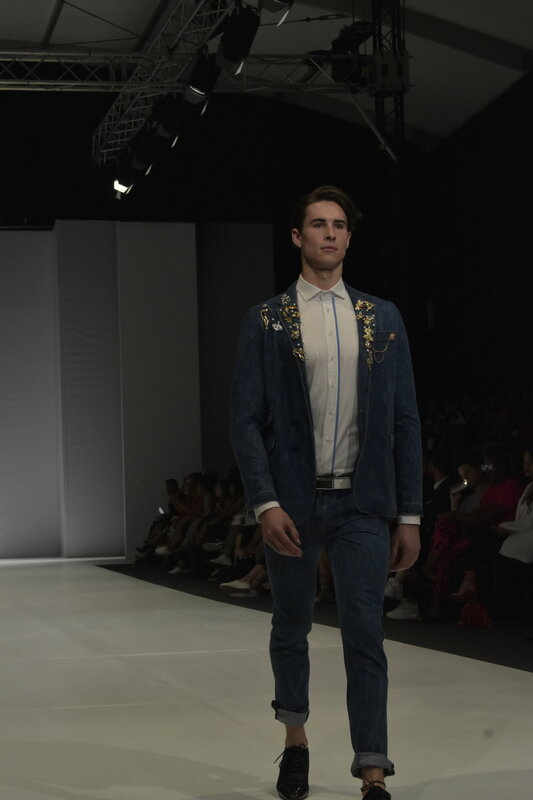 Not only did he show his usual calibre of elaborate and showstopper red carpet and bridal gowns but he also added a ready-to-wear Gert line, a menswear collection and his new ‘Gert’ men’s underwear collection. Gert has revealed that this new collection for A/W 2019 is inspired by his travels and love for luxury and Italian style. 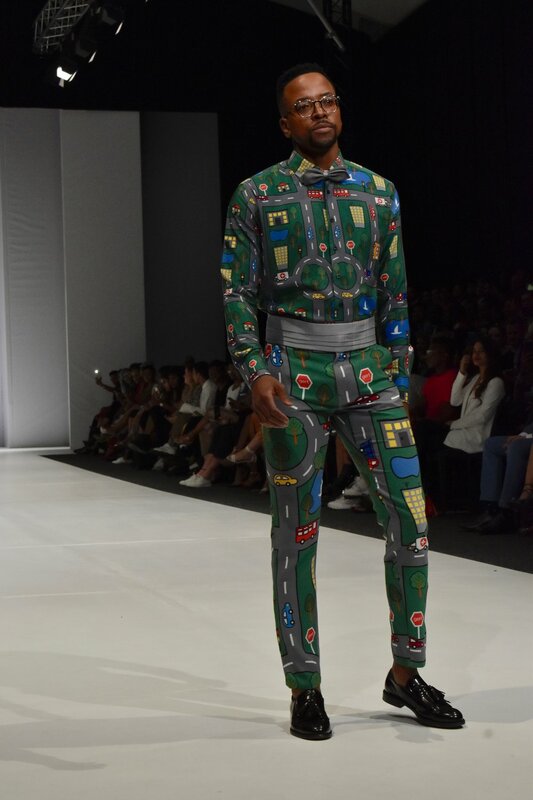 This collection has built on his previous work with McDonalds where he explored a more playful and pop art like feel in his collection. 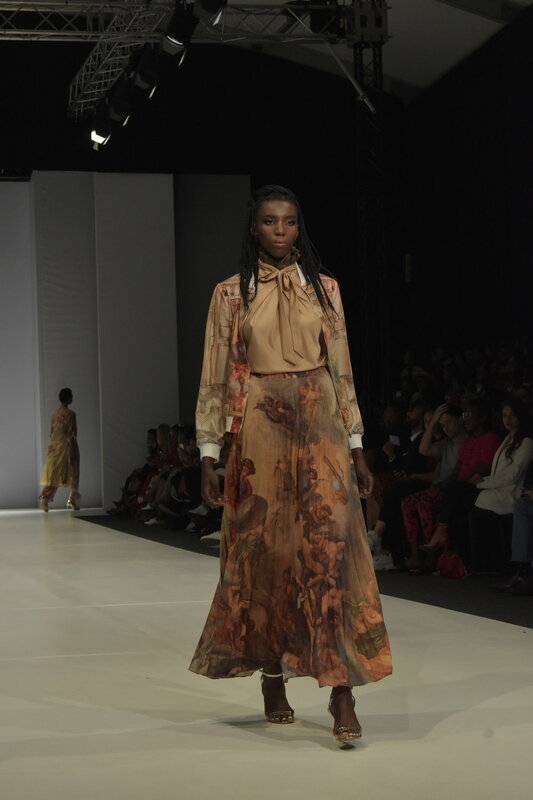 I have to say that out of all of Gert's many, stunning collections, I feel that this one is my favourite to date. It is eccentric enough to stop traffic whilst remaining reserved enough to be wearable on a day to day basis. I may also be a bit biased about this collection because walking the runway among models were some of my closest friends. I have picked out a few of my absolute favourite, which I immediately fell in love with, some of which I want to own with my whole heart, I’m not sure how well my bank account will take it though 🤦‍♀️. First is this amazing suit which was Maps’ second outfit. As per usual with Gert, the tailoring is sublime. For me, the fabric reminded me of Michelangelo’s paintings on the ceiling of the Sistine Chapel. The print just screams Renaissance with its fresco like appearance and cherubic beings. I’m pretty sure that this is one of my favourite suits ever. Then my favourite of all, these amazing pants.You remember those ultra cool carpets that some kids had? The ones with roads and trees and road signs? Well this is the pant equivalent of that and I want them…badly. This was absolutely my favourite item of the entire show and i’ll be frank, I just want these pants in my closet stat. Images from the entire show are below for you to browse through.